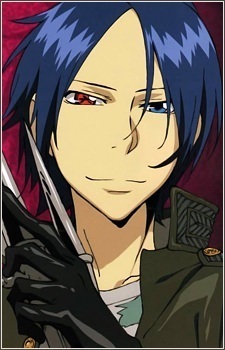 Mukuro Rokudo. . Wallpaper and background images in the Katekyoushi Hitman Reborn! club tagged: mukuro rokudo mist guardian.